Good sound quality has an effect on how you listen to our favorite jams or catch up on movies at home. The entire experience changes for ‘buh’ to ‘wow’ making you appreciate your sounds even more. IF you have been blasting your stereo to enjoy your music, a good home theater is bound to make the experience more worthwhile. Home theatre includes DVD, amplifier, woofer, TVs, video sources and speakers. With the advancement of technology, the home theatre has developed from basic sound system to sophisticated systems aimed at improving your overall experience. Supposing you are watching an action movie, you need to be able to feel every bang, thud and gasp to enjoy the movie. Home theatres provide a balanced sound, helping you appreciate your favorite beats. You do not need a complete replacement on your old home theatre to improve your sound quality. Partial replacement on parts can help achieve the desired effect. 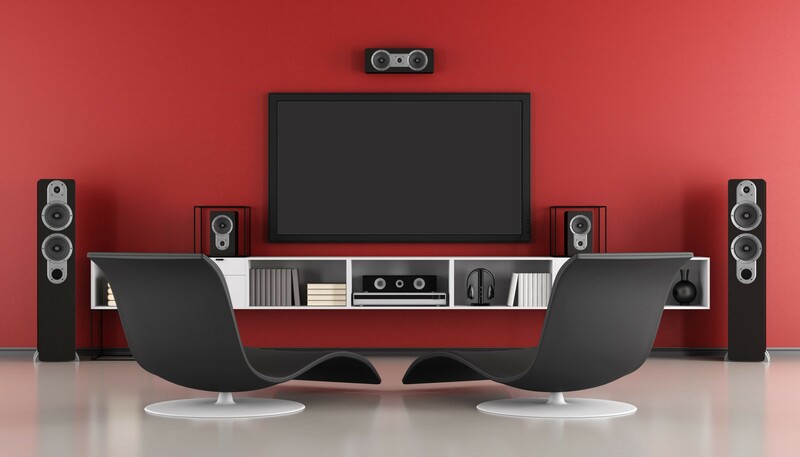 Here are 4 things that necessitate an upgrade on your home theatre. To get the latest model in the market – Everyday as a consumer you will be hit by new and improved products in the market. This comes with the incorporation of technology in manufacture to produce better and more efficient electronics. It is only a matter of time before your old model becomes absolute in the market needing you to get the latest model. Also, the current models have more features that improve their performance compared to the later models. To improve your sound quality – Sometimes, all you need to do is make a few changes to your current home theatre to improve its output. For instance, a woofer is an excellent addition to your home theatre as it gives the impact on sound. If your current home theatre has a basic woofer, you can upgrade to the latest models or a high-performance woofer and instantly improve the sound quality of your home theatre. To solve performance problems – Over time the performance of your home theatre deteriorates. This is due to damaged parts and components. If it is a few years old, it has probably served its lifespan. In such a case, an upgrade either on parts or complete replacement by a new home theatre is necessary. You have changed into a bigger space – The moment you move into a bigger space, your previous home theatre that was very functional becomes a bit unsatisfactory. This is because the sound is dispatched to a bigger space losing its impact. You will need to upgrade to a home theatre manufactured for bigger space. A home theatre allows you the comfort of watching your favorite movie from the comfort of your home enjoying the impact and sound effects mimicking movie theatres. Investing in a good, high-performance home theatre elevates your sound quality for the best experience. 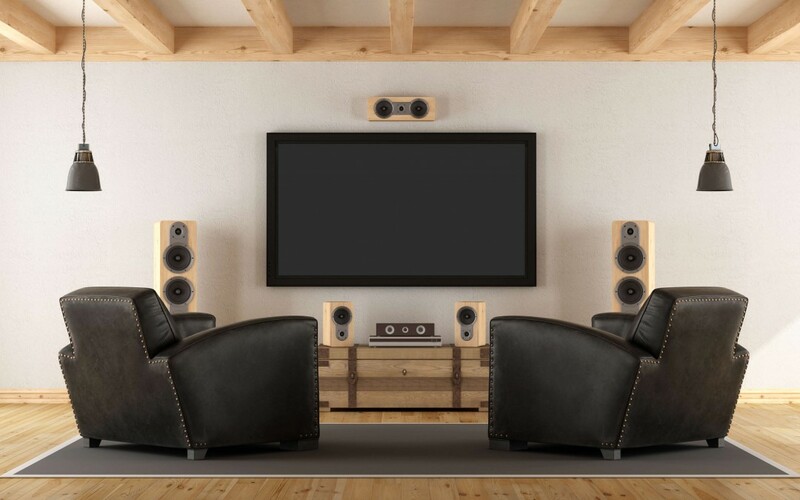 At AV geeks, we give professional advice on home theatre purchase and installation. We help our clients properly install their theatres for best results. Visit our website for more details.